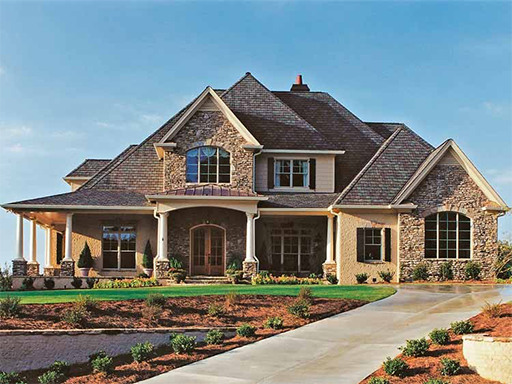 At McIntosh Home Design we understand that the “perfect” home for each family is different and distinct. Every family has their own unique style and needs, and cookie-cutter homes just don’t always fit exactly right. Many homebuilders require you to sacrifice your family’s lifestyle to fit their floorplans and cookie cutter style homes they mass produce , but at McIntosh Home Design, we’re willing to spend the time to help you design the perfect home for you! We bring your vision to life. With as little as a picture we can design your dream floor plane, even combining different home plans to fit your needs and style! You work with our New Homes Expert and owner of the company directly Gerald McIntosh so that we may build that perfect home you desire. Each customer will help design their own home from the ground up making it truly your dream home. McIntosh Home Design takes pride in a hands-on approach to building, and has a staff with the expertise to build your Home from foundation to roof and all between. Our belief in honesty, integrity, and open dialogue throughout the building and buying process ensures you will get the home you envisioned and always dreamed of having. We will walk you through the process from start to finish and from lot selection to design. There’s no better way to find the new home that’s just right for you because it was designed and built pacifically by you for you! We have found success with our constant foresight and integrity. We build homes as if it were one of our own! Call us today and get started on yours. Where do you want to build? What is your timeline? What type of home do you want? Determine your desired budget. Get pre-approved by a lending institution. Based upon your desired budget and the lot’s characteristics, we will help you to design a home to fit your dreams and needs. After the plan is completed, we can determine the price of the home. During this time, we will assist and guide you through the selection process of your home. This includes colors, building materials, flooring choices, etc. Option #1 Cost Plus Fee - If you already own the lot, then you carry the construction loan and pay us in increments throughout the building process. 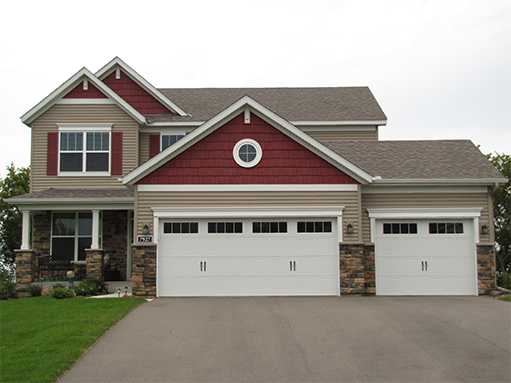 Option #2 Guaranteed Price - We buy the lot and carry the construction loan. We collect a non-refundable earnest money check up front and sell you the completed home for a lump sum amount after construction is complete, minus the non-refundable deposit that was already paid. We build your home with great care and integrity, using only the finest subcontractors and suppliers. All of our subcontractors have the appropriate Liability and Worker's Compensation insurances. There are many governmental inspections throughout the construction process in addition to our very own inspections. 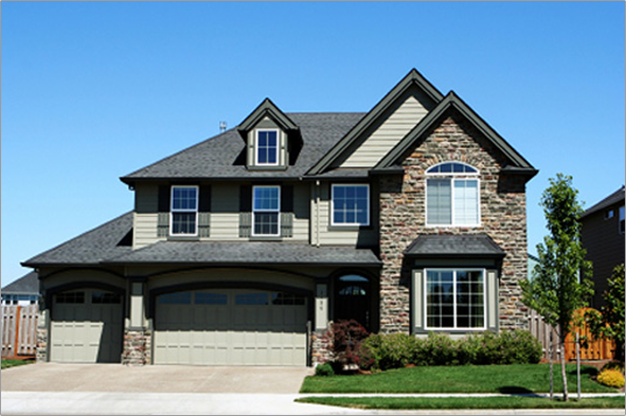 We welcome private party inspectors authorized by the home owner. The homeowner is welcomed to visit the house as often as they wish. During key times in the construction process, we will have scheduled meetings on-site with the homeowner to avoid any miscommunications. 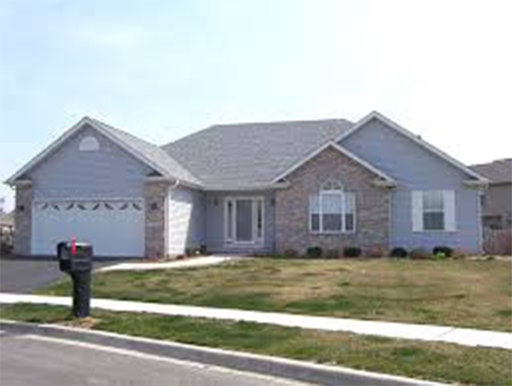 When the home is complete and all inspections are done, we will have a scheduled “Final Walkthrough” to insure the home meets the standards of the homeowner. This may occur before or after the purchase, depending on the homeowner's schedule. We take this opportunity to go over items such as thermostat operation, furnace filter changing, breaker panel location, main water shutoff location, main gas shutoff location and more. We will schedule an appointment with the homeowner to perform a complimentary 30-day checklist that we have created to insure our quality standards. We will correct any items found. We will contact the homeowner around the 11th month to request a list of any items needing attention that have not already been resolved.